The Roller Skating Rink Operators Association (RSROA) amateur skaters, the U.S. Federation of Amateur Roller Skaters (USFARS), and the U.S. Amateur Roller Skaters Association (USARSA) had recently joined together into the U.S. 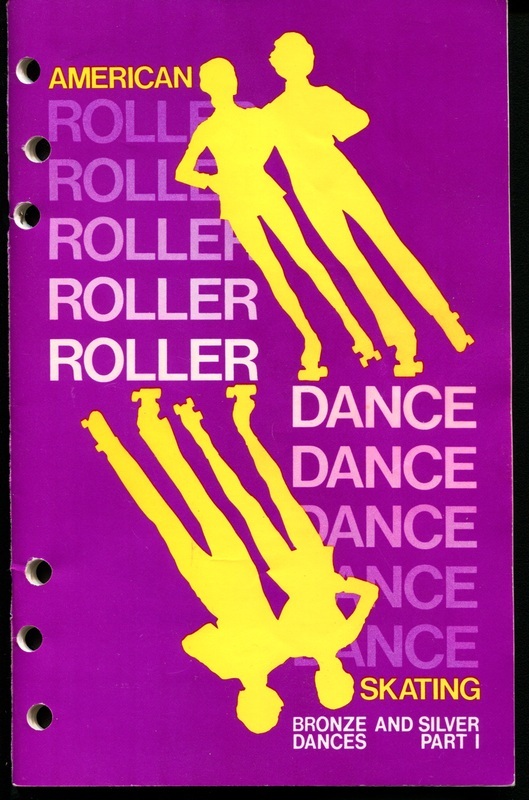 Amateur Confederation of Roller Skating (USAC/RS), and the achievement test schedules (previously known as proficiency tests) were re-structured. Tom Bense, "I believe these skaters [on the cover] were Flourette Arseneault and Bill Richardson"
"It is customary for all dances in these tests to be skated by couples (lady and gentleman). However, solo skating of the first two Bronze Dance Tests is optional with the test candidate." 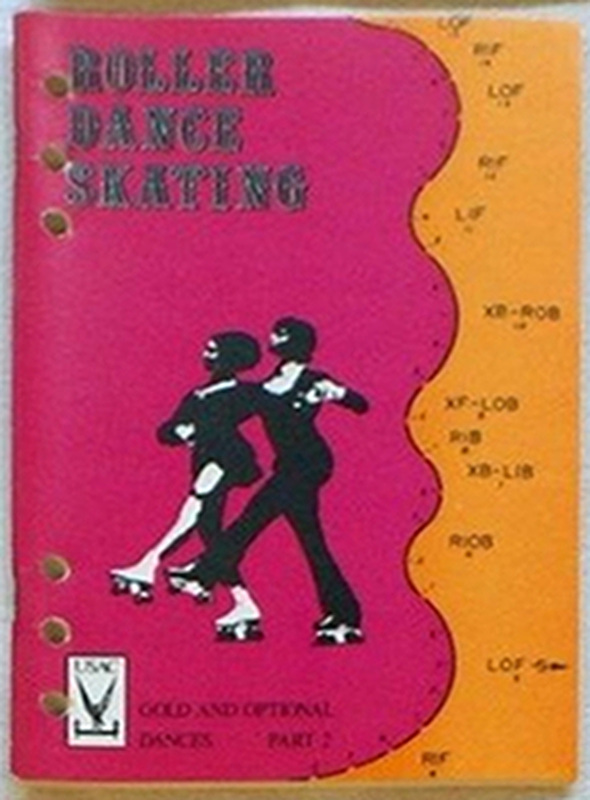 "All of the dances in the Silver Proficiency Tests series require that they be skated by couples (lady and gentleman)."